I have attached the minutes from the Steinmeyer Interim Committee meeting on 29 June. 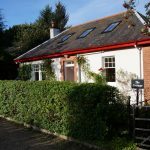 At the meeting, the decision was made to develop papers detailing how the committee should be formalised and its members elected through a public meeting in the autumn. It was also agreed to pursue work on the main proposals made in the recent committee survey, to inform discussions and decisions at the public meeting on the way ahead. Within the survey responses, there were a wide range of specific proposals under five general headings. These main areas for work are: 1) support & care; 2) transport & mobility; 3) social places & village venues; 4) village environment; and 5) leisure & activities. what would be required to make the proposed development happen. This work will only be possible if the Interim Committee gets extra support to carry it out. The Committee would therefore be grateful you would complete and return the attached form offering to support the activities of one or more of the working groups, and also if you would pass on the request and form to others, who you think might be able to contribute to this work. 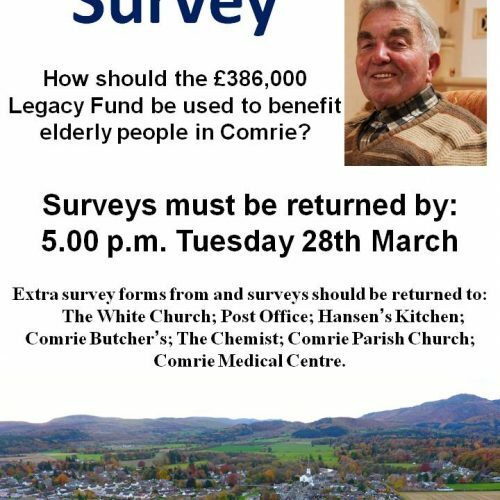 The form can be emailed back to: comrielegacy@gmail.com or returned to The Old School in Dundas Street (north part of former school buildings, set back from the street). The total number of ideas put forward was 715. The number of times proposals were mentioned in all of the survey forms both under the general headings and the detailed categories was then counted. So, for example, the number of ideas coming from survey respondents saying that one of the uses of the legacy funding should be Support and Care was 209, and amongst those survey responses 65 made specific proposals concerning care supports, 38 mentioned respite services for carers, 27 mentioned advice services, and so on. Steinmeyer was detained there until the Spring of 1945, when he was transferred to another POW camp, at Watten in Caithness. At the end of the war Steinmeyer was sent to a camp in Ladybank, Fife, where he was allowed to work on neighbouring farms. When Steinmeyer was released in 1948 he decided to stay on in Scotland. 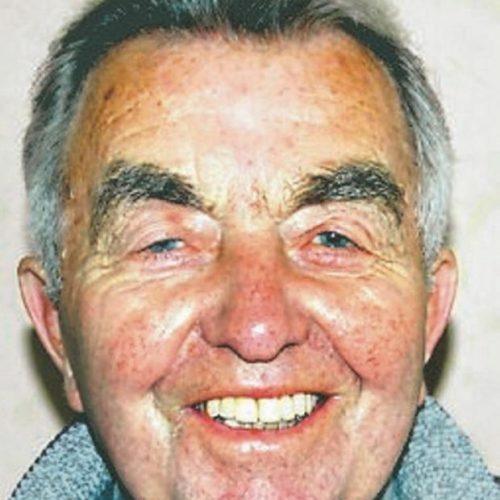 He settled in Stranraer and found work on farms in the area, before returning to care for his elderly mother in Germany. 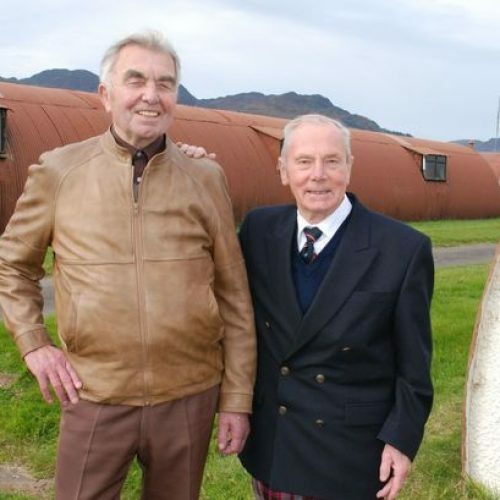 Little is known in detail about Heinrich’s time at Cultybraggan camp, apart from the occasion in which a group of schoolgirls, who he had got to know, smuggled him out of the camp through the chain-link fence and took him off, in a borrowed school uniform, to the cinema in Crieff, where he saw his very first film. 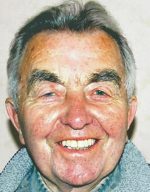 Heinrich Steinmeyer died in February 2013, aged 90, and his ashes were scattered in the hills above the camp by the Strathearn Ramblers, through an arrangement he had also made with them some years before. The German Government then appointed solicitors to deal with his Will, the sale of his house and car and all of his other possessions, and the transfer across national boundaries of the resulting funds. This all took some considerable time. 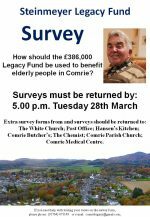 More than three years later, the £384,000 from the Will was transferred to a fund account, which had been specially set up for the legacy by Comrie Development Trust. The Trust then looked for people from the village to form a group to consult the village about the use of the funds, and then to arrange how it is spent.